When humanity ventured beyond First Earth, they found kin among the stars. Engineered from human DNA as living weapons, the ancient Ealen had scattered werewolves and tigershifters across various star systems thousands of years ago. When the Ealen went extinct, the tigers and wolves forged themselves into rival galactic empires contesting the planets of their makers. Millennia of near constant warfare between the tigers and wolves ended two hundred years ago, when the humans of the United Coalition of First Earth reached the stars and brokered a cold peace that has prevented massive scale war. Click here to get the series prequel for FREE via Bookfunnel! 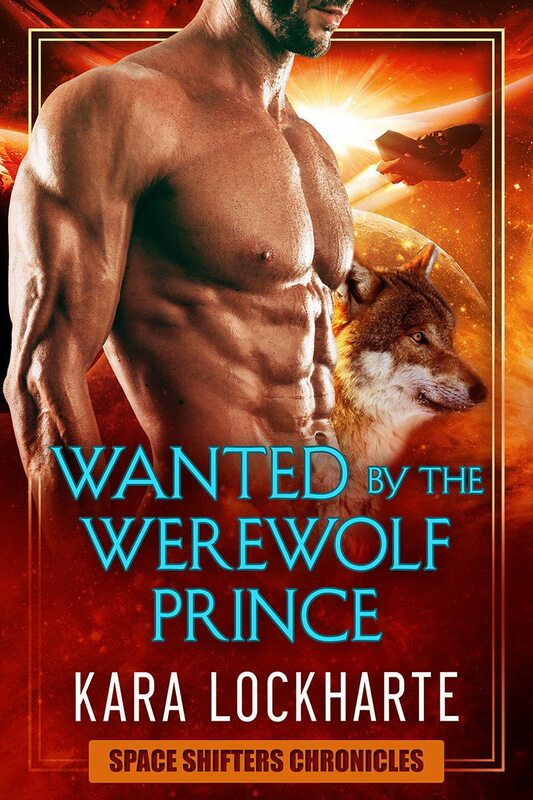 Get WANTED BY THE WEREWOLF PRINCE on Amazon! The werewolf prince gets what he wants. I don’t care how many titles Prince Ral of the House of Nightclaw, Duke of Some Random Planet, Lord Master Stud has. There’s a reason why I’m a Captain in the United Coalition Space Force; my combat flight record speaks for itself. The assignment was always going to be a challenge: secretly rescue a foreign allied werewolf prince and his sister from behind enemy lines. His royal hotness thinks I’ll succumb to his demands, his prevarications and flirtations. I know what he truly wants…and it’s certainly not me. No matter how much something inside me might wish otherwise.. Prince Ral wants to go back to save his people left behind. But right now, the fate of peace between three intergalactic empires just might be at stake if I don’t get him back where he belongs. Wait, what do you mean I’m his MATE? Get WANTED BY THE WEREWOLF PRINCE now! 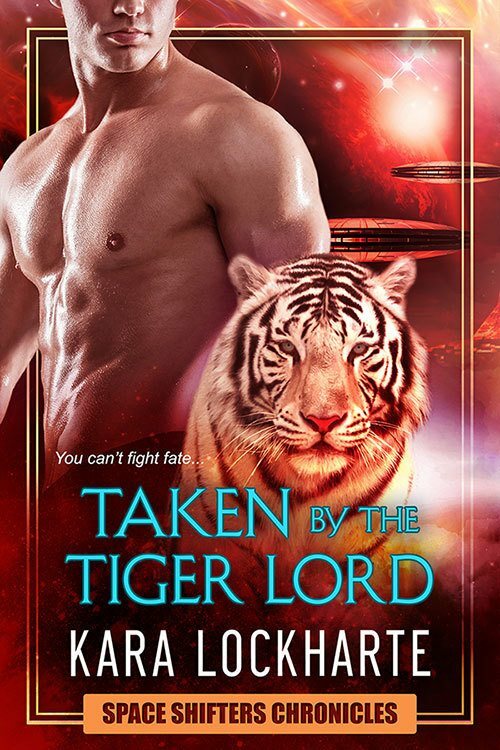 Get TAKEN BY THE TIGERLORD on Amazon! He loved, lied, then left me. Now I’m supposed to marry him? I was so naive. I actually believed him and thought…it doesn’t matter now. What does matter: Kai is a Tigerlord, a shifter prince in command of one of the most ancient royal houses of tigershifters in the universe. As well as the fact that if Kai marries me, he’d lose his throne / lair / whatever it is that tigershifters command. And now, unknown to Kai, I’ve been caught and imprisoned in his family’s ancestral castle by those seeking to usurp his leadership. Because before he gets back, I’m breaking out of this castle. No more. I’m going to go and make my own fate. I might be stuck on the other side of the system in an unbreachable fortress with a bunch of tigershifters. But they’ve never dealt with a Librarian like me. Get TAKEN BY THE TIGERLORD now! He wasn't what she wanted. He wasn't right for her. And this time, Lauryn won’t be able to resist. 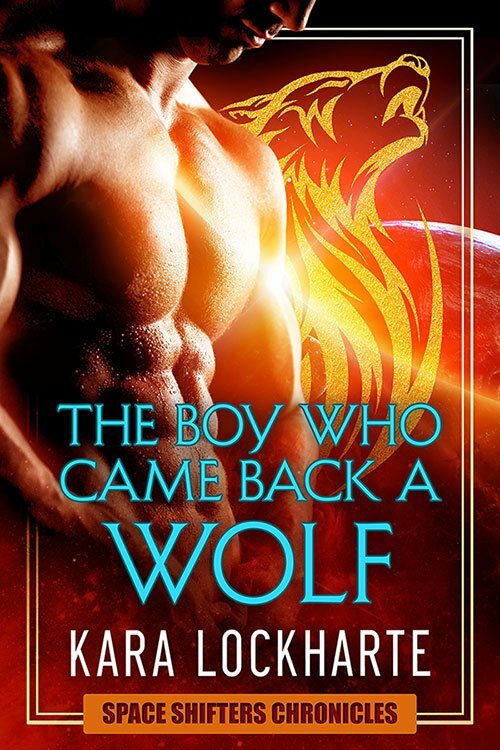 Get THE BOY WHO CAME BACK A WOLF for FREE ! Get THE LADY AND THE TIGERSHIFTER on Amazon! When librarian-guardian Seria discovers a vandal raiding the ancient site she's charged with protecting, she pursues to bring him to justice. Obviously, being captured by space pirates and caged with the criminal wasn’t part of the plan. Now she and the irritatingly handsome rogue must work together to free themselves or be enslaved. Little does she know, that the tigershifter is more than he seems…and might just be a greater part of her destiny. 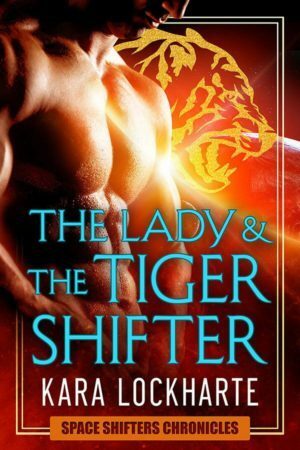 Get THE LADY AND THE TIGERSHIFTER now! 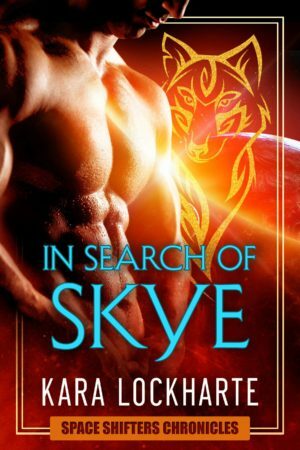 Get IN SEARCH OF SKYE FREE via Newsletter signup! He's controlling, demanding, and superior – and now he’s going to be her husband. Ex-Coalition pilot Skye Daring has survived falling in love with Prince Ral, the hottest werewolf in space. All those rumors about werewolf stamina and insatiability? Confirmed. The ones about werewolves preferring to eat only live squirming food? Not so much. After everything she’s been through, interstellar battles, zombies, and space pirates, a formal state dinner with his dad should be cake, right? But when an old enemy kidnaps her and dumps her in the middle of a battlefield, Skye’s going to have to take a crash course in survival without her space armor, her rank, or her ship…before she’s used to start a war. Sign up for Kara's mailing list! Be the first to hear about new releases, updates, and giveaways! By checking this box, you agree that you want to be added to my 2 - 3 times a month mailing list because you like hot shifter romances, free fiction, notifications of flash sales and other updates on books by Kara Lockharte. The alpha wolf is coming home. This time she will be his.